Though the film will surely add to its haul in the coming weeks it is unlikely to move up to the top spot, which was claimed by Roaring Currents last summer when it sailed to a stunning 17.6 million admissions. Earlier this year, when Ode to My Father crossed the ten million admissions milestone, it marked the first time that a director had reached the figure twice. Youn's first to do so was Haeundae (2009), which accumulated 11.45 million spectators in 2009. 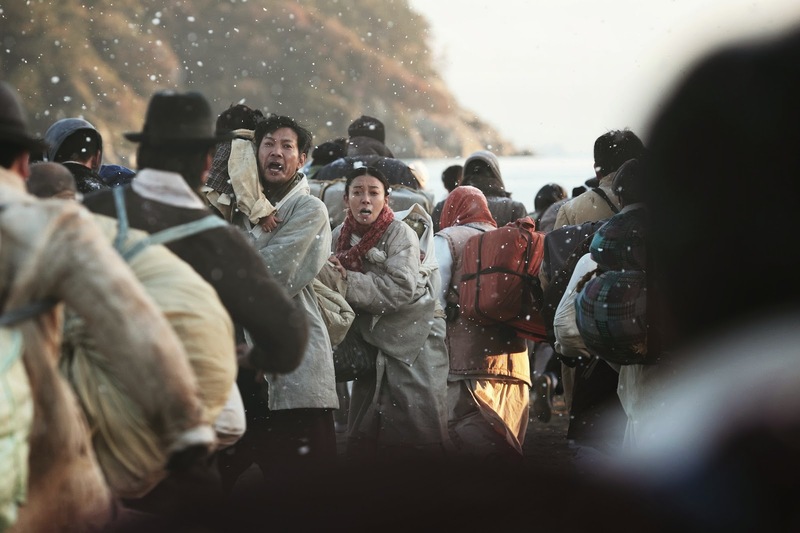 Though undoubtedly impressive, the fact that the two most successful films of all time in Korea were released in 2014 also raises some issues. Last year, the local industry yielded a scant 0.3% return on investment. Given the massive yields of a couple of hits and the market's slim profits, the majority of commercial films clearly lost a lot of money. Then there is the fact that both of the films in question were produced by the vertically integrated firm CJ Entertainment. CJ, along with Lotte Entertainment, the other Korean behemoth that controls production, distribution and exhibitions of its films, was fined for monopolistic practices last year for giving preferential screening times to its own productions.